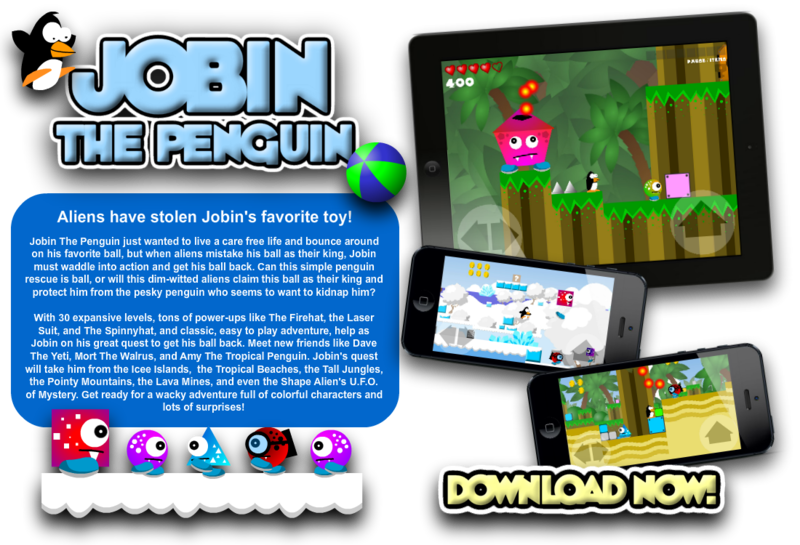 - Explore Jobin's world on a giant map! - Collect Penguin Coins to unlock new areas! - Carry 8 items at once! - Shop at various shops located around the world! - Spin Amy's Wheel for prizes! - Use SCP Coins you've earned from other SCP Games to buy items! - Enjoy animated Cinema Scenes! 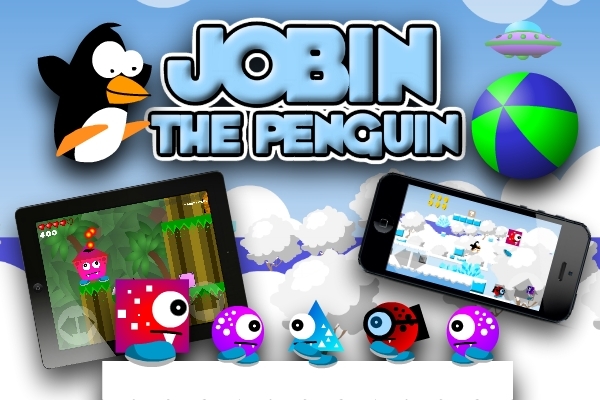 Visit http://www.jobinthepenguin.com for videos, tips, and more!